You know, when you think of London size-wise, you kind of assume that in this day and age, there will be many flats, with many rooms that need filling, and many people to fill it. Well, yes… and no. Because we are still picky people, and no matter how dire the situation is starting to look after a while, we still have standards. Up to a point. 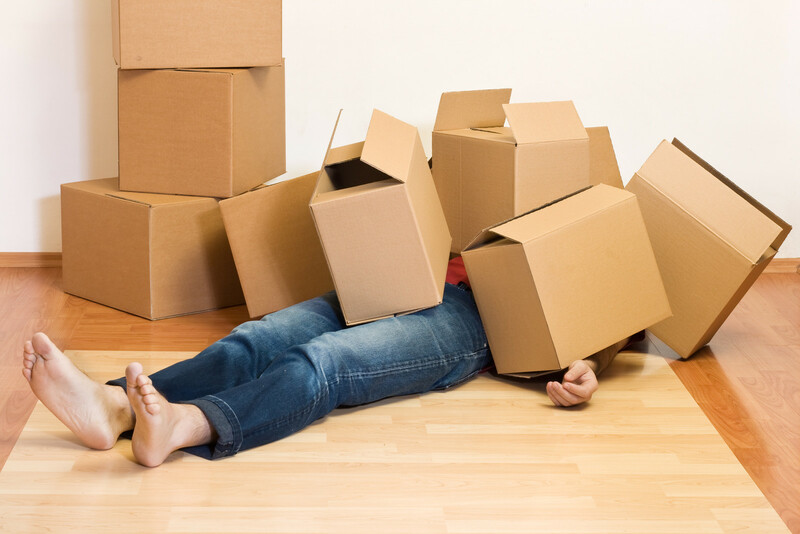 Back in March, my agency sent the usual email asking if we wanted to stay in the flat, or move out. When I replied that two of us wanted to stay, and one would leave, they replied by saying that “by the way, the rent will be increasing from £475 to £530 per person.” I’m guessing you just did a double-take similar to the one I did back then. I did ask if this rather rdaical increase was due to planned improvements during the summer, like a refurbished kitchen or bathroom. “No,” I was told. “Your landlord has been told that his rents are too low.” I want to kill whoever that was, especially because said person obviously never set foot in our flat. What with its peeling paint, old carpet and lamp shades attached the wrong way round, it’s truly a catch. Don’t get me wrong though, I love every nook and cranny because I’ve been there over 5 years now and my room is amazing and I don’t like moving anyway. But I know it could be much better. Anyway, I actually thought I wouldn’t have to find anyone because my flatmate who wanted to stay had a friend who’d start studying in the Uni next to us, and living there would be so convenient for her. Except they ended up choosing to live in Queen’s Park and so in early August I was suddenly in a lurch, having to find two people to live with even though I was on holiday in another country for another 2 weeks. I resurrected the ad I’ve been using for years on SpareRoom, added an extra room in it and prayed. At first I had to tell everyone I was away and couldn’t show them around until I got back, and then I quickly ran out of people to message. Because even though I’ve checked and the rent is actually average in Kingston, there’s still something about the quality of living space you get. So yeah, pay more, if everything is new. Pay less if it’s in a total state of disarray. And it seemed quite obvious everywhere but in our own flat, that the rent would be different from room to room. So I’d pay more coz I’m in the living room, and the small one by the bathroom costs less. Except the agency didn’t see it that way and refused, several times, to lower the rent. Even after I told them that I just couldn’t find anyone willing to pay that much for the smaller room. Even after weeks had passed and my contract ended and they were threatening to make me pay the full rent for the whole place. Which, quite obviously, I could not afford. So I thought I might have to move out as well. I started emailing people on SpareRoom, hoping no one would read my “room offered” ad before answering me. And I got quite a few replies really, though in the end most of them were just completely unsuitable. What they advertise as a large double is a tiny bedroom with a double bed violently wedged into the space between the wardrobe and the door. A cosy room is just a tiny mouse hole. Most places came with bills included, sometimes even a cleaner. Some were really gross, others brand spanking new. Most were barely a quarter of the size of my room now. A rare few were about half, or three quarters. I could have dealt with that, put some of my stuff in storage, but then I could barely justify the cost of both. Back at mine, I was organising one viewing after another, sometimes 2 or 3 a day, most after work. Many people never showed up, not bothering to cancel. Those who did either rushed through, obviously not interested, or seemed nice and then changed their mind. I emailed almost everyone whose budget matched the flat, and as I said eventually ran out of people to message because there’s only so many people who sign up. So there I was, stressed out, not eating, barely sleeping, dreading the fact that I might have to pack up my life in 4 days because there were going to chuck me out coz I couldn’t afford the rent. And suddenly, the unimaginable happened. The agency called, and in a purely British fashion, “we’re in a bit of a pickle” was how she put it, they told me they’d finally decided to lower the rents on the other rooms, making one £5 cheaper than mine, the other £30. The same day, I found one flatmate, and now I’m hoping someone I saw yesterday will be able to move in. All’s well that ends well, but this truly proved once again that the idea of moving is one of the most stressful things anyone can face. 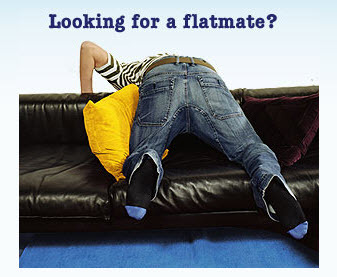 Tags: flatmates, London, moving in, moving out, shared, spareroom. Bookmark the permalink.